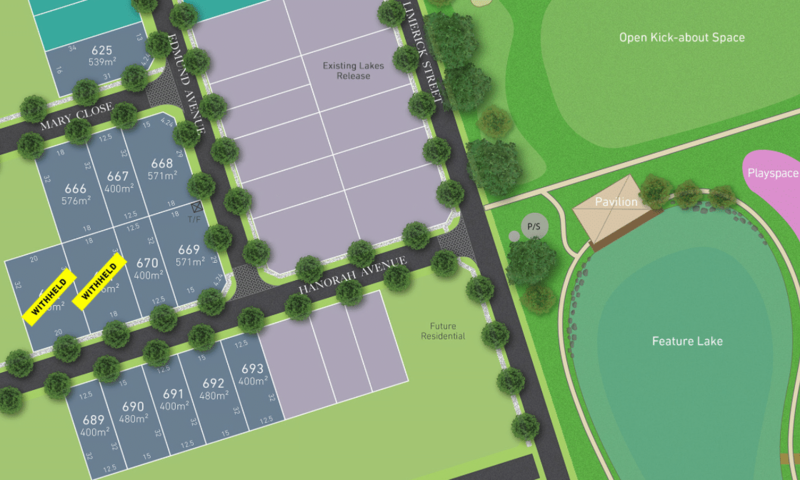 We’re excited to release 11 new premium allotments at The Lakes at Virginia Grove. Don’t miss your chance to make this award-winning address home – available blocks range in size from 400-576m2 and are all within walking distance to Virginia Grove’s main reserve, central lake and Where We Grow Early Learning Centre. For further information about The Lakes Release Five please call Luke or Odell on 0452 134 626.